After Apple briefly took the number one spot in the wake of the Note 7 disaster, Samsung is once again the world’s largest smartphone maker. And it looks as if it will soon surpass another US firm at the top of a different market: Samsung could displace Intel as the world’s biggest chip company later this year. In 1993, through the popularity of its 386 and 486 processors and the release of the first Pentium CPU, Intel took the top position in the semiconductor industry. It’s stayed there ever since, but the tech giant’s 25-year reign could come to an end in the coming quarter, thanks to the increasing price and demand for memory chips. According to IC insights, the massive rise in DRAM and NAND is bringing in huge revenue for Samsung. In Q1 2017, DRAM ASPs were 45 percent higher compared to Q1 2016, while NAND ASPs were up 40 percent from the same period a year ago. If the predictions are correct, Samsung’s semiconductor sales will reach $14.9 billion by the second quarter, whereas Intel’s will be $14.4 billion. 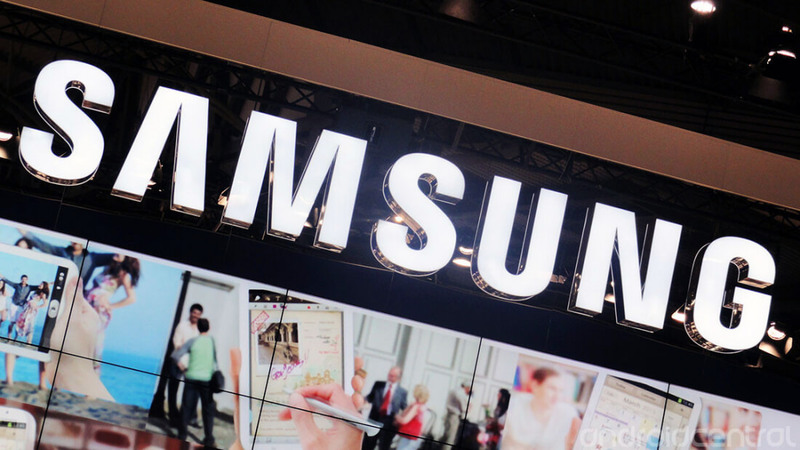 “If memory market prices continue to hold or increase through the second quarter and the balance of this year, Samsung could charge into the top spot and displace Intel, which has held the No. 1 ranking since 1993,” said Bill McClean, president of IC Insights. However, Samsung’s victory could be short-lived. “With the memory market still cyclical, this could indeed be a one-year event,” added McClean. Memory chip prices are expected to fall in the second half of this year, which could see Intel replace Samsung at the top.